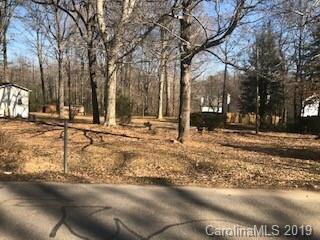 Must see lot with mature trees. 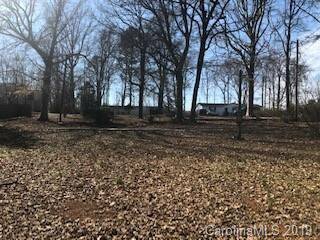 Great location, minutes from I-77 and I-85. 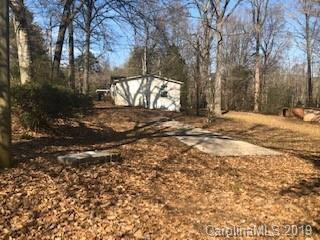 Has existing concrete slab with ability to place a manufactured home, where previous manufactured home was removed. Or, bring your builder for new stick built home. 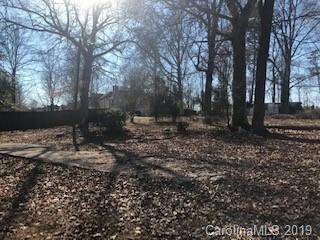 This is a wonderful opportunity to own a great investment property or use for your own private use. City water is available and city fee to connect and get meter is under $3K. While the property has septic - city sewer is also available and under $6K to connect to the city. Listing courtesy of Loretta Realty Group.